Language Matters premiered January 2015. What do we lose when a language dies, and what does it take to save one? 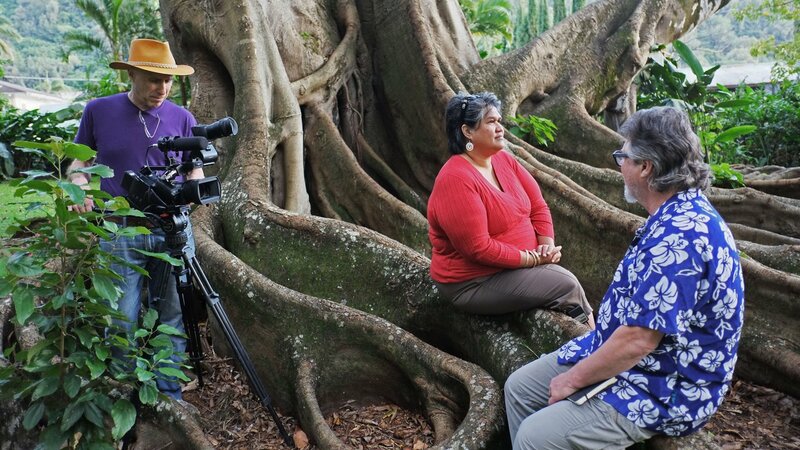 Language Matters includes interviews with songmen, linguists and poets, and features original music and songs in Welsh, Hawaiian and Aboriginal languages. Each language is a vision of the world. And every language that is lost is a loss of a fragment of that vision. When we lose a language, we lose part of ourselves. Bob Holman flies to the Australian outback and meets Charlie Mangulda, an Aboriginal songman (read “poet”), who is the only person left on our planet who speaks Amurdak. When Charlie is gone, except in the notebooks and recordings of linguists, Amurdak will disappear with him. Through Charlie, we begin to understand the poignancy of language loss. 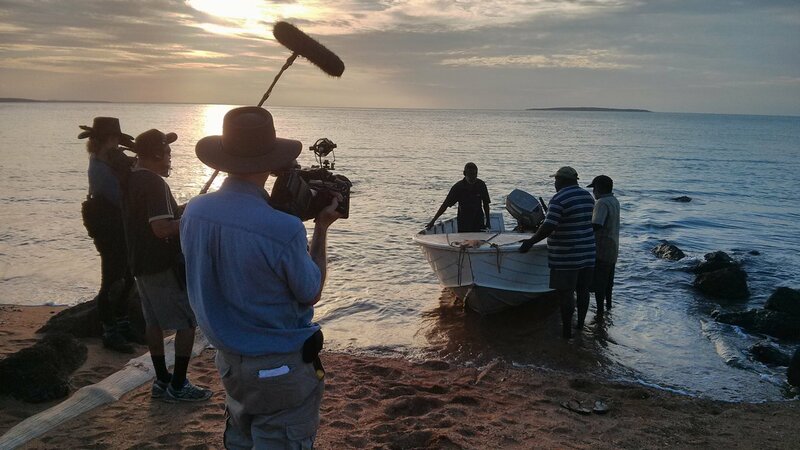 With linguist Nick Evans, Holman flies to Goulburn Island off the coast of Northern Australia where he meets a community of 400 people speaking ten languages, many endangered, all vulnerable. 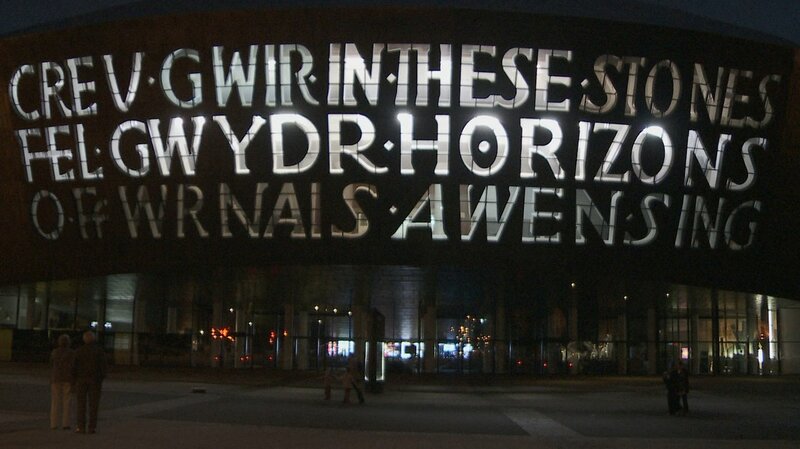 A Welsh population of three million lives directly alongside England's 50 million English speakers. 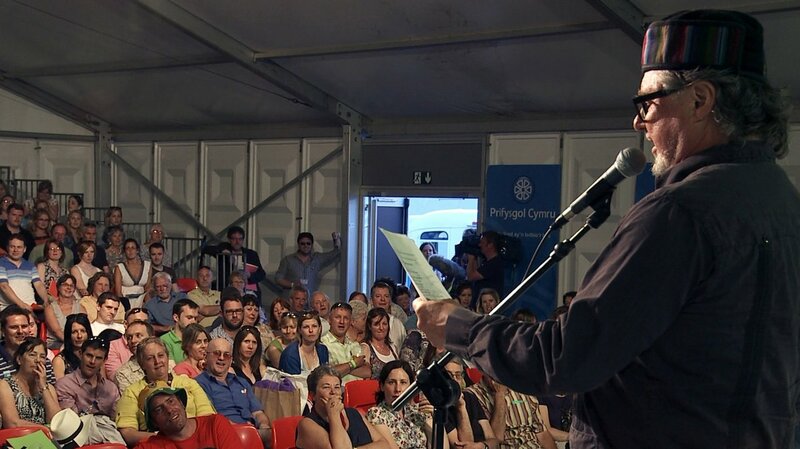 You can go to school in Welsh from pre K- to post-grad; road signs, government forms and menus are bilingual; and you can watch Welsh television 24 hours a day. How did it happen? 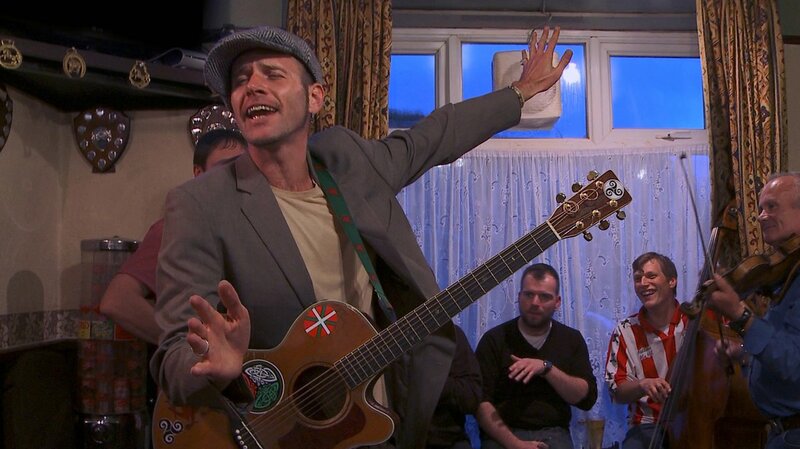 Holman explores the humor, rage and lyricism of the Welsh people, who brought their language back from the edge of extinction. Hawaiian was once spoken by hundreds of thousands of people, but after Hawaii became our 50th state, it nearly disappeared. Hawaiian was banned from schools, and English was made the official language of government. 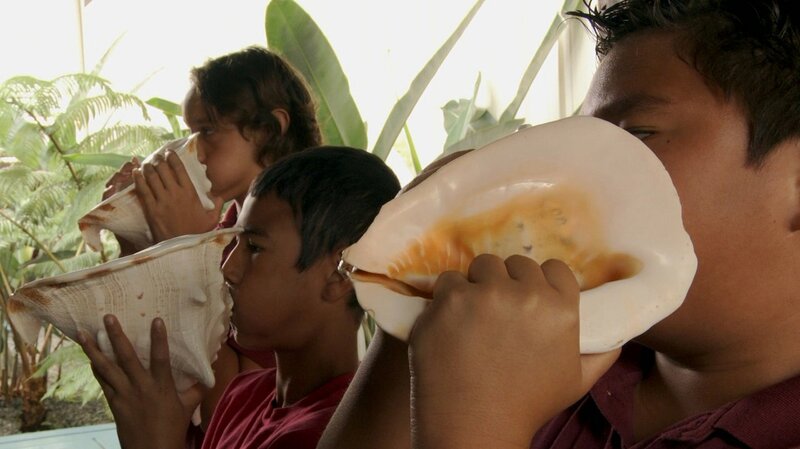 In 1983, fewer than 50 children spoke Hawaiian. But today, Hawaiian has begun to make a comeback. The hula and Hawaiian chant are growing strong, and in immersion schools from pre-K to post-grad, Hawaiian children are speaking Hawaiian throughout the school day. The struggle to save Hawaiian continues. David Grubin Productions Inc. and Pacific Islanders in Communications. Find exclusive educational materials, capsule biographies and more at: www.languagemattersfilm.com. Funding also provided by: Dorothy Lichtenstein, Kshan Inc, Kathy Komaroff Goodman, The Nash Family Foundation, Beth deWoody Harold and Myra Shapiro, and others. Language Matters with Bob Holman © David Grubin Productions Inc.